Over the past weeks, Formula One has been busy with preparing itself for the one-thousandth race of the Championship. However, some have questioned that the sport has already reached this milestone. 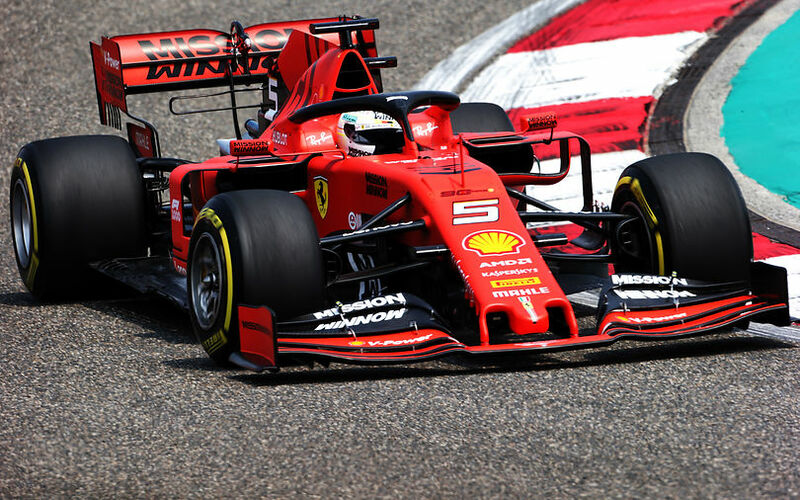 Some argue that the series has had 28 races which were run under non-F1 regulation, meaning that tomorrow's Chinese Grand Prix will be the 972nd in its history. Between 1950 and 1960, eleven events of the Indianapolis 500 miles was part of the calendar, however, different rules applied to that venue (AAA - American Automobile Association) and many of the then front-runners did not even travel to America. 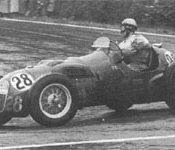 In 1952 and 1953, all races were run counting towards the World Championship of Drivers to Formula Two regulations rather than Formula One. Lewis Hamilton is by far the most successful driver in Shanghai, winning five times. Nico Rosberg and Fernando Alonso are the two other multiple winners in China. In the current field, only Sebastian Vettel and Daniel Ricciardo have won in the Chinese Grand Prix, both drivers achieved that for Red Bull. Mercedes are the most successful team with five victories. 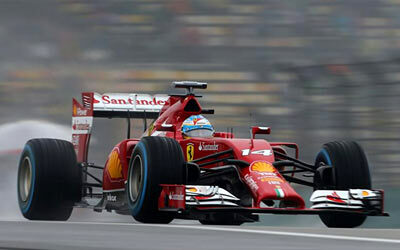 The Anglo-German scored the first victory of its second era in Formula One in China in 2012. The team has secured four other victories since. They are followed by Ferrari with four wins, McLaren with three, Red Bull with two and Renault with one. The Chinese Grand Prix is a special one in the history of Red Bull as Sebastian Vettel scored the first victory for the energy drink-owned team in 2009. The Shanghai International Circuit is a track where overtaking is very much possible thanks to its long back straight. However, in nine of the fifteen events to date were won by the pole-sitter, highlighting the importance of the starting position. The furthest back from which a winner has started was sixth. Michael Schumacher and Daniel Ricciardo both were victorious starting from the sixth position. The Chinese Grand Prix debuted in Formula One back in 2004. The first five events were held towards the end of the season. The Drivers’ Championship has been never secured in Shanghai, but the Constructors' Title was won there by Renault in 2005. Formula 1 is the pinnacle of motorsport and will remain so. It is unique because of the marriage of sporting competition with engineering and technology. The sport has a long, rich history with many ups and downs and has grown and became an important brand since its beginnings. With a few facts, the hearts and brains can be prepared for tomorrow’s special milestone in the history of the pinnacle of motorsport. 772 different drivers have had at least one Formula One Championship Grand Prix start. 65196 laps have been completed in races, which is equivalent to 322,476.07km. The sport has seen 107 different winning drivers and 34 different winning constructors so far. The Drivers’ Championship has been won by 33 different drivers and since the inception of the Constructors’ Championship back in 1958, this title has been won by 15 different constructors. So far, 72 different circuits in 32 countries have hosted an FIA Formula One Championship Grand Prix so far. 96 events have been held in Italy, making this country the most visited one. Second on the list is Germany with 77 races. Great Britain is third on the ranks with 72 Grands Prix. The country with the fewest races is Morocco which has hosted one single Grand Prix. Among the tracks, Autodromo Nationale di Monza stands out with 68 races. The second most visited circuit is Monaco with 65 events. The Principality is followed by Silverstone, Spa-Franchorchamps, Montreal, Hochenheimring, Autodromo José Carlos Pace, Hungaroring. Suzuka and Zandvoort complete the list of the ten most visited circuits with 30 races apiece.